Congratulations Alexa from Bilingual Scrapbook!! 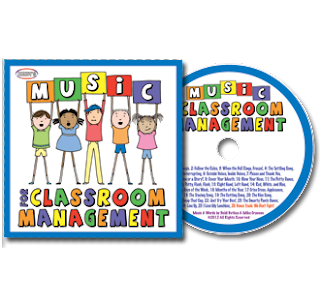 You are the winner of the Heidisongs Music for Classroom Management CD Giveaway!!! Yah!!! Watch for my email so that I can get your mailing address. Thanks again Heidi for donating a CD for the giveaway and thanks to all of you who entered!! superman stamina is not invloved in any quite tablets or pills and creams or any other strange devices that's why it attracts to everybody for taking ideas of learning to train the body through using mind. and it gives tons of the boldness to right away attracted to the girls.